With the weather as cold as it has been you need to bundle up and layer. 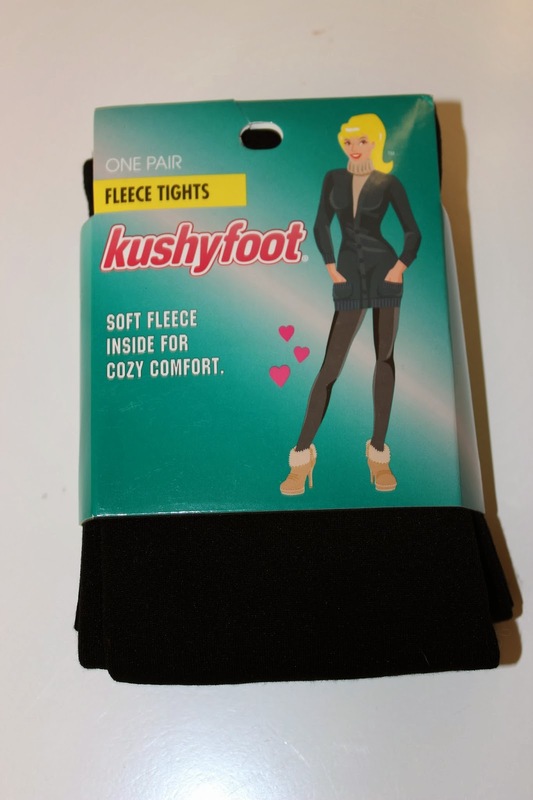 Kushyfoot has some products just for that purpose. 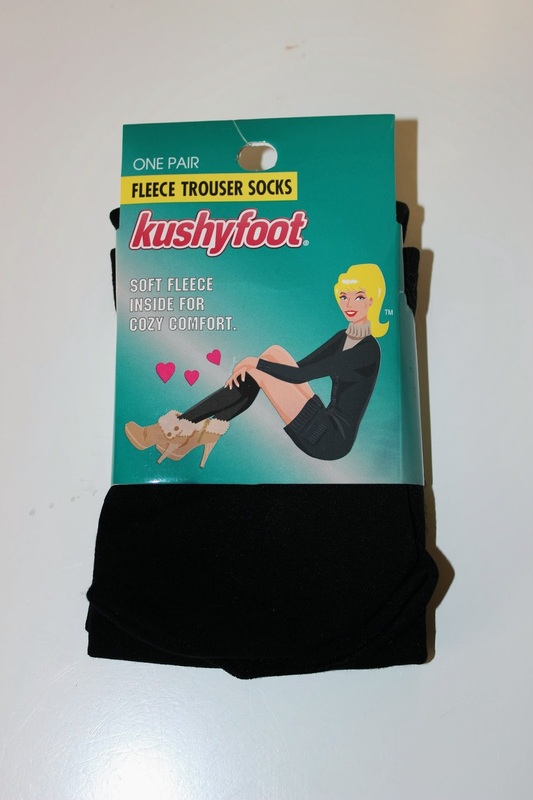 Kushyfoot is known for it’s high quality, affordable legwear and footwear. 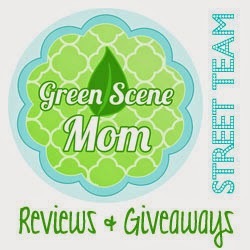 They have a wide variety of adorable and functional items for every woman’s wardrobe. You can check out Kushyfoot for more adorable options. I got to try out 2 of their products. Here is how they look in the package. First is their Fleece Tights and they retail for $26.97 for 3 pairs. Ultra soft fleece tights give you total opaque coverage so you can brave even the coldest of days. They are super soft and they go on very easy. They do not feel cheaply made or that they will rip. I put them on and they felt great. The other item that I tried out is their Trouser Socks and they retail for $17.97 for 3 pairs. Ultra soft fleece trouser socks give you total opaque coverage so you can brave even the coldest of days. Perfect to wear under your favorite boots! Here is how they look on. You can find more items on their website and also make sure to like them on Facebook.